Our daily vibes in the office! 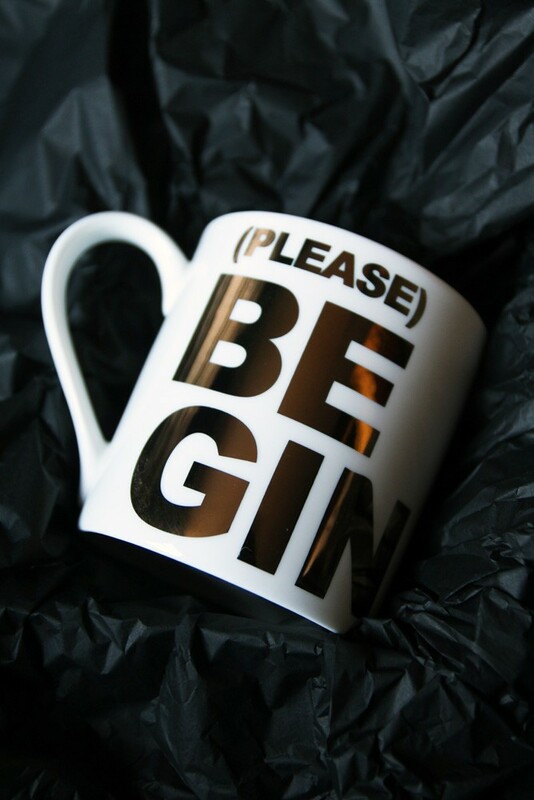 A cheeky mug featuring the words 'Please Be Gin' in gold writing. 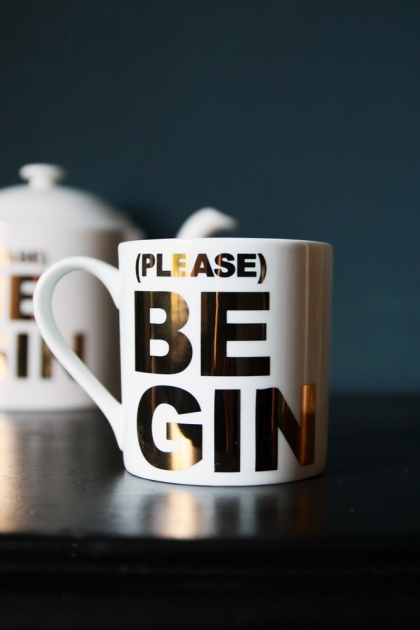 The perfect present for your fizz loving friends! Care instructions: Not suitable for use in a microwave. Dishwasher safe but we recommend hand washing.